COMING UP: One of the Best Biker Weekends of the Year! 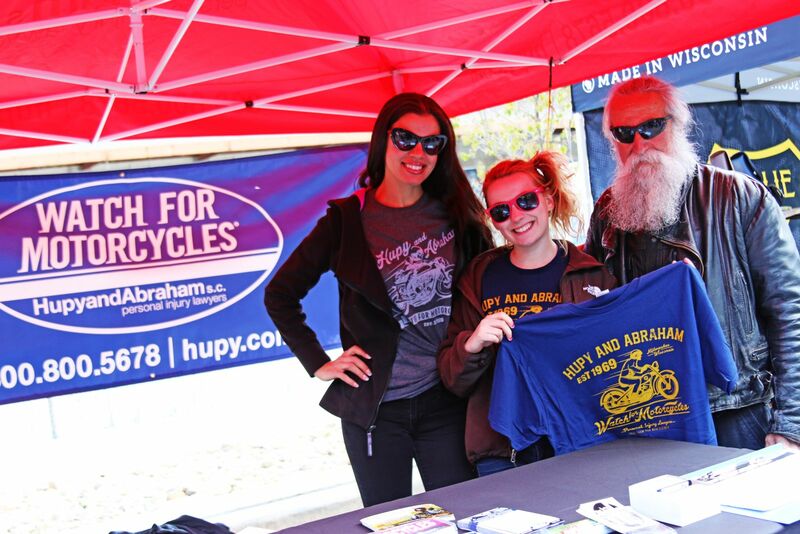 | Hupy and Abraham, S.C.
COMING UP: One of the Best Biker Weekends of the Year! If you’re looking for something to do this summer, look no further than the Hupy and Abraham events calendar! Regularly updated, this online calendar will help keep you in the know about GREAT motorcycle events in Wisconsin, Illinois and Iowa. This weekend, some of the hottest events of the year are kicking off in Wisconsin. 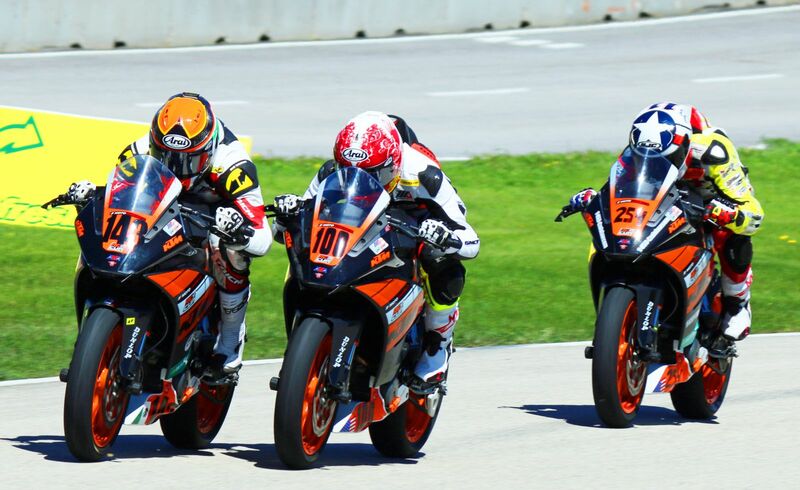 Folks from all over the country will be coming to the historic Road America racetrack in Elkhart Lake for the MotoAmerica Dunlop Championship, and watching superbikes battle it out head-to-head over the fast and flowing 4-mile road course. The grounds are also host to a fun and challenging open karting course, on-site camping, a pit row where you can meet and get autographs with the racers and plenty of vendors to do your two-wheeled and souvenir shopping! On Sunday in Milwaukee, a motorcycle event from a different era will be kicking off at the Fuel Café on Fifth Street at 11:00 a.m. Brewtown Rumble, one of the hottest trending events in motorcycling, will be taking over Fifth Street with live music, a vintage bike show, vintage vendors and a pinup competition. 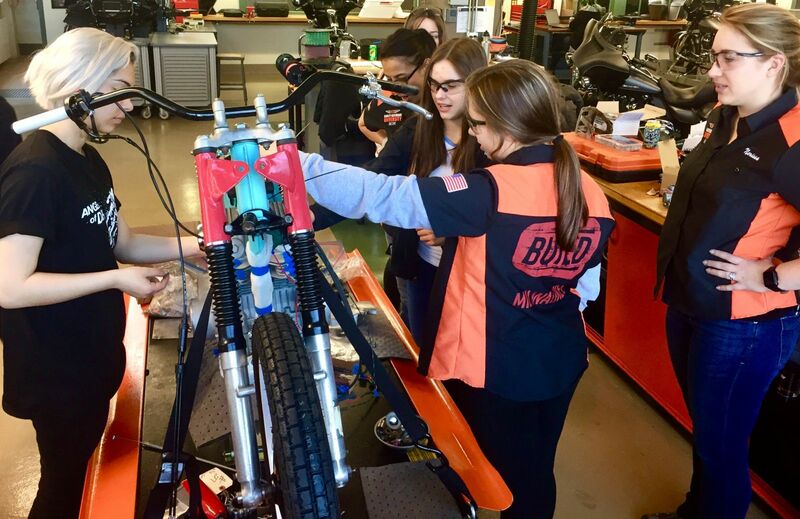 This year, Hupy and Abraham’s very own sponsored BUILD Moto team, “The Iron Angels,” will be showing their flat track bike, along with the rest of the BUILD program students. Be sure to check out the Hupy and Abraham “Watch for Motorcycles” booth at these and other great motorcycle events! Get your FREE “Watch for Motorcycles” trucker hat and bumper sticker. Be sure to grab a magnet event calendar to stay in-the-know about the best two-wheeled events for the rest of the year!